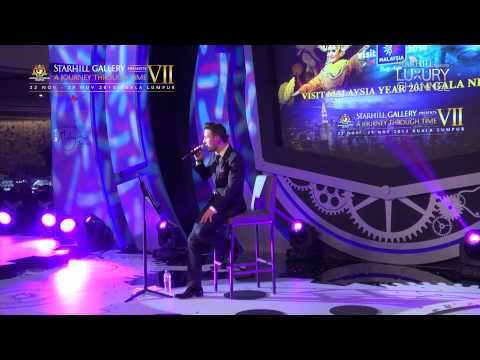 A surprise rendition of 'Getaran Jiwa', a Malaysian favourite, by Yannick Bovy at A Journey Through Time VII. 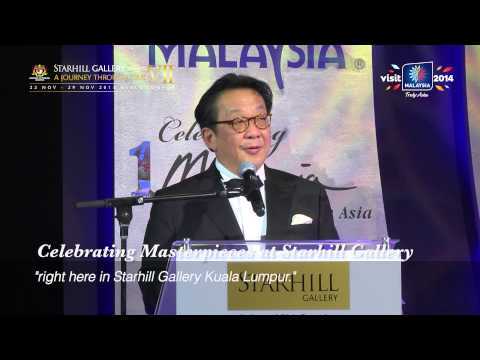 A Journey Through Time VII drew to a close with the celebrated Starhill Gallery Watch & Jewellery of The Year Awards. Swiss Auctions was introduced at A Journey Through Time, showcasing over 200 of the world's rarest timepieces. A Journey Through Time VII entered its sixth day with Maitres du Temps hosting an intimate dinner with their esteemed clientele. 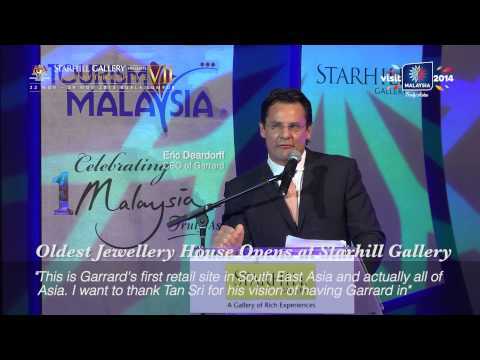 The world's oldest jewellers Garrard, recently opened its first flagship store in South East Asia at Starhill Gallery. A Journey Through Time returns for the 7th consecutive year to Kuala Lumpur. 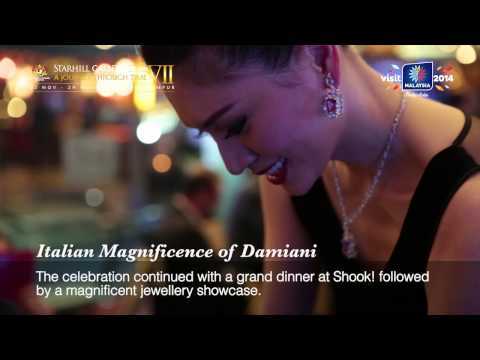 Italian fine jewellery brand Damiani, launched its first boutique in style at Starhill Gallery. 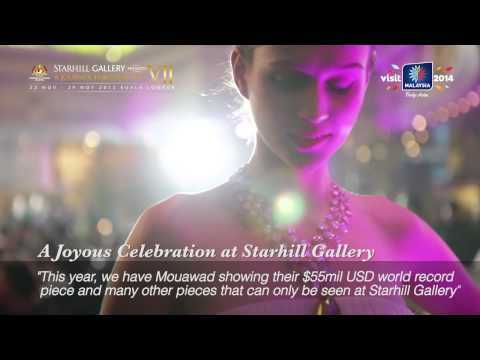 Mouawad hosted a grand celebration to commemorate the relaunch of their boutique at Starhill Gallery.